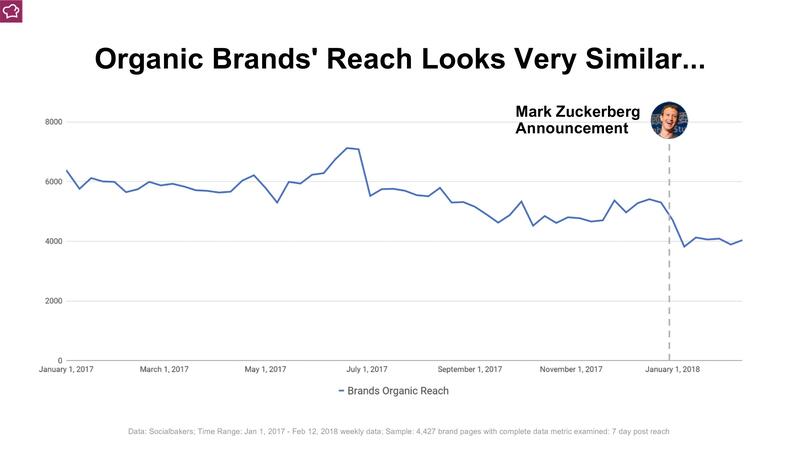 Following CEO Mark Zuckerberg’s announcement to bring about more “meaningful interactions” on Facebook, paid reach on Facebook saw a dip in the number of people it reached. While some may be quick to conclude that this was due to the News Feed changes coming into effect, there is more than meets the eye. Marketers just panicked. It’s a natural move to make when big announcements are made. This prompted Facebook to quickly come out to clarify that the changes to the News Feed would not be impacting Paid posts. 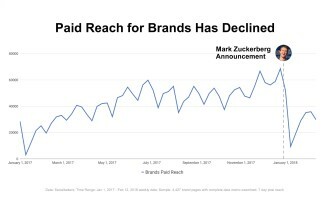 “This made sense because Facebook still needs the revenue and hence did not see a need to make major changes to Paid reach at the time,” Rezab explained. 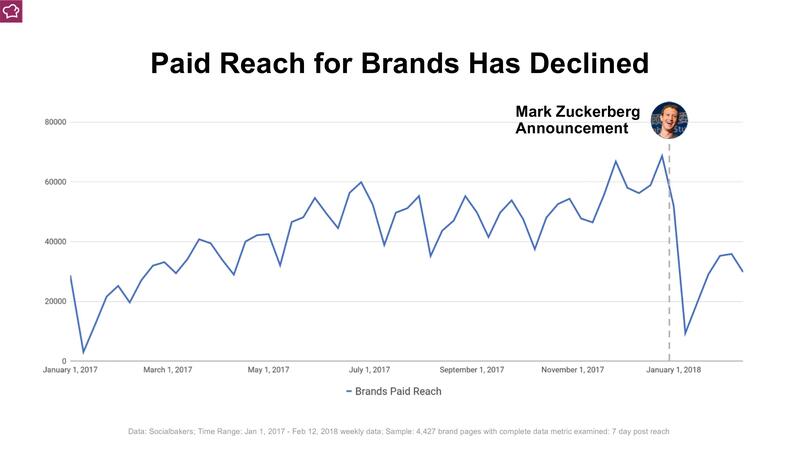 Another factor that saw the dip in Paid reach is because instead of boosting posts on Facebook, marketers began putting their dollars in Instagram instead. 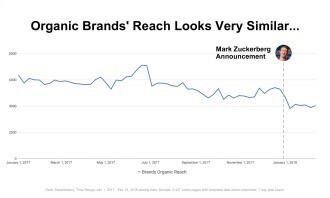 “What that creates is actually an opportunity for Facebook ads to become cheaper, along with a less cluttered News Feed. This was what Zuckerberg wanted in the first place and funny he could achieve that just with the announcements,” Rezab said. 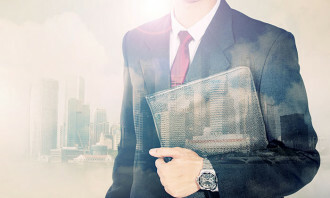 To be able to get your social strategy right, on top of creating content which engages, marketers need to be more mindful about where their audiences are heading. For Rezab, Instagram is gaining more and more of an audience. 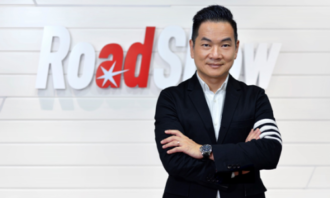 “Although Facebook is still seen as the most dominant platform which generates a lot of the market share, we are seeing Instagram take over in many aspects,” Rezab explained. 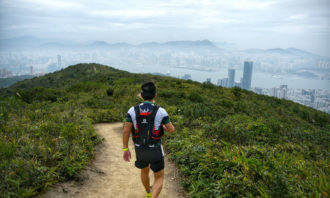 He added that users are spending more and more time on Instagram and it is the next platform well on its way to reach the one billion active users mark. 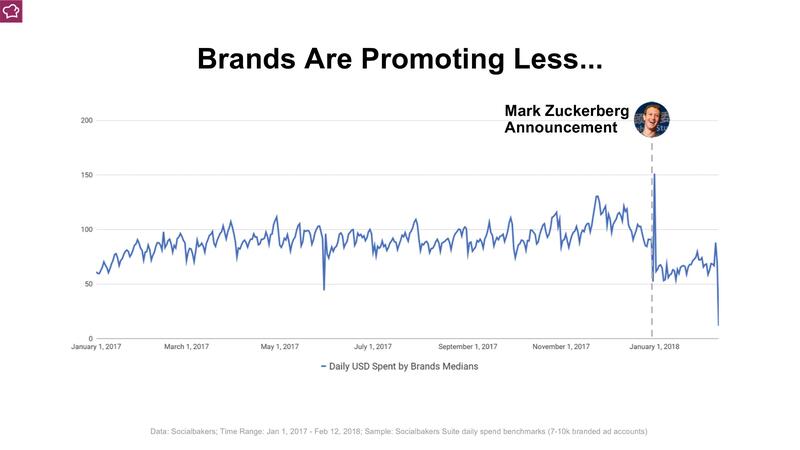 The same can be said for the shift for advertising dollars, which recent saw the share of Instagram ads going from less than 10% to 25%, according to Socialbakers data. 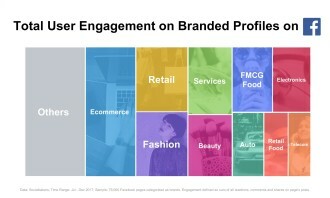 Marketers are also spending 40% of their social media budgets on Instagram, and 60% on Facebook. 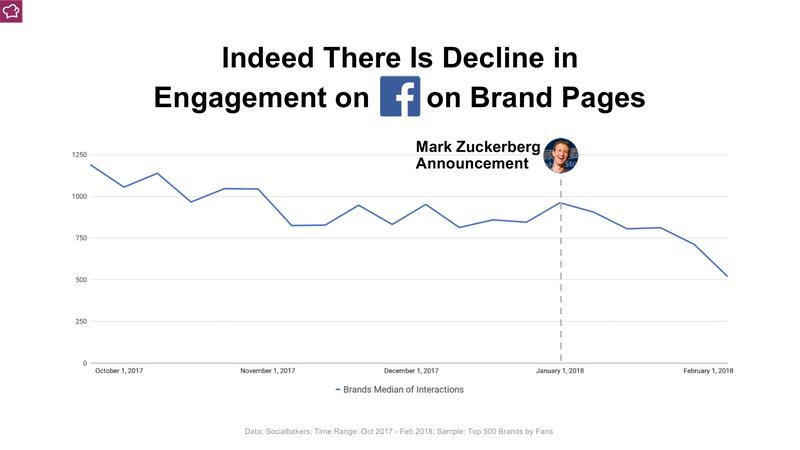 This is subtle but also one of “the most dramatic shifts” on social media, he added. 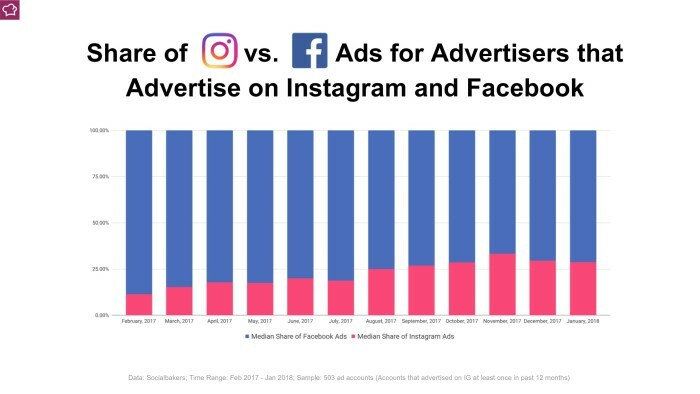 What this could mean is that a majority of social media advertising in the next six to nine months will be happening on Instagram. 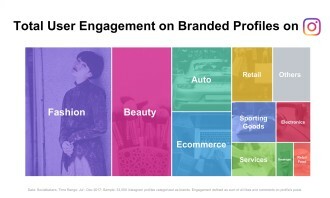 However, the level of engagement depends on the category of the brand. 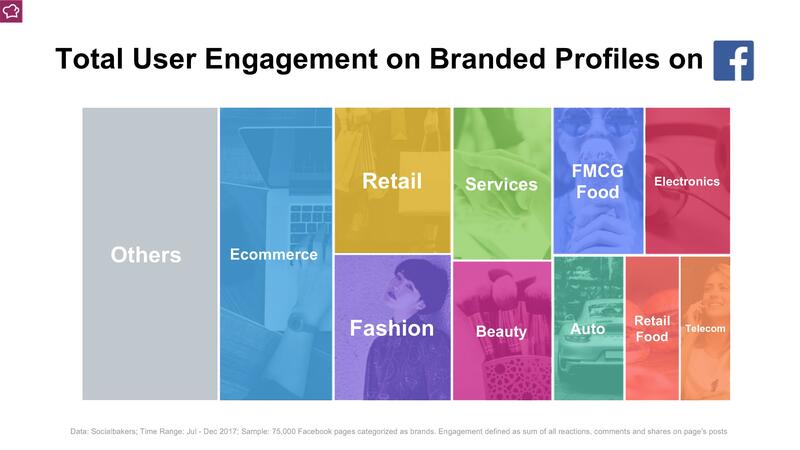 For example on Facebook, industries such as e-commerce, retail and services tend to dominate, whereas for Instagram, industries which flourish on visual content are leading the game. 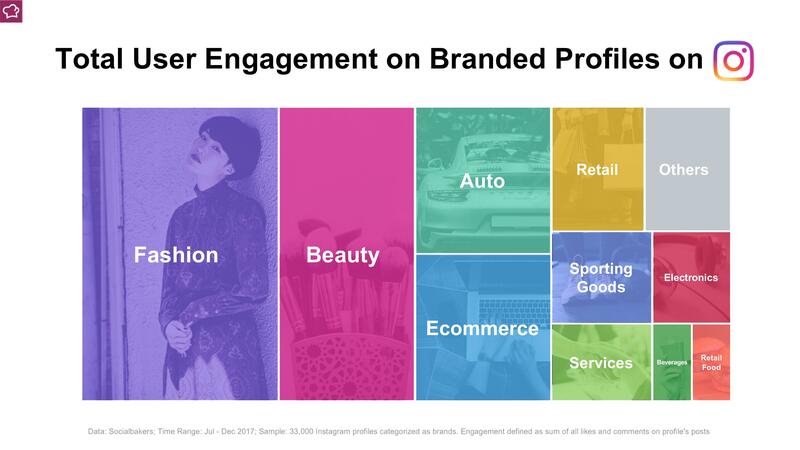 This includes fashion, beauty and automotive brands, which are the top three categories on Instagram. 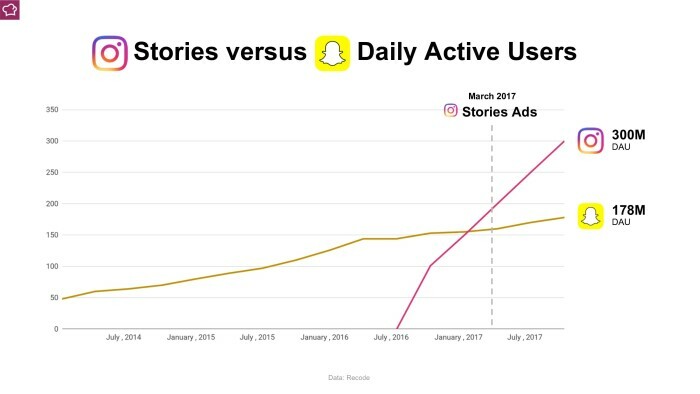 Another giant shift which has been happening the last 12 to 18 months is also the rise of Instagram’s Stories format. Along with chipping away at Snapchat by copying its format, Instagram has revealed over 300 million users on the format in November 2017. Stories are the new tweets and may replace them altogether as Twitter usage dips. 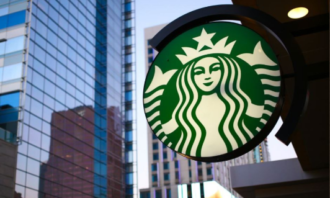 Despite the power of user engagement Stories brings, brands are still not adapting well to the format fast enough. 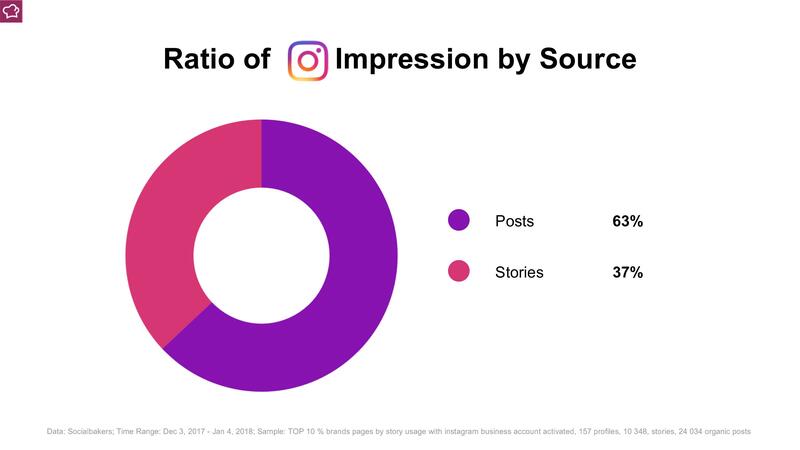 Currently, an average Instagram Stories post from a brand is garnering around 7% to 8% reach from its Instagram audience. 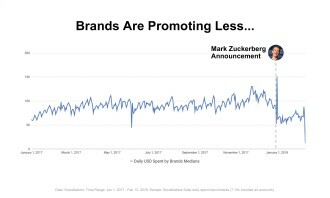 When compared with influencers who are getting two to three times the amount, brands are seen to not be doing as well. 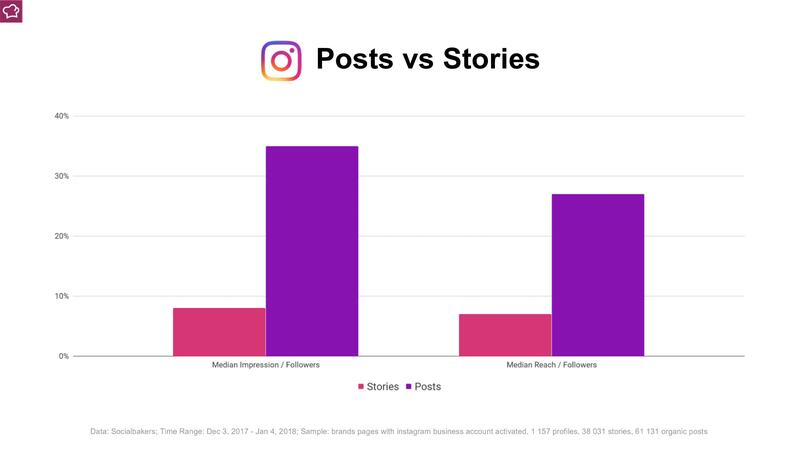 On the flip side, brands which are doing well with Instagram Stories format are seeing an engagement rate of 20% to 30%, with some going as high as 35% to 40%. 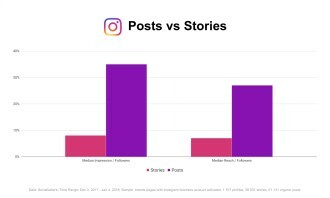 For some of those brands, 70% of their total Instagram reach came from the Stories format. That being said, Stories are still the minority as far as overall impressions garnered for brands. 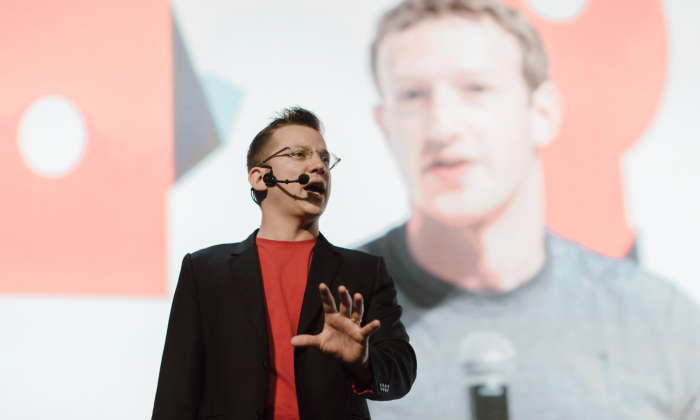 On whether or not Stories will be able to replace the News Feed, Rezab said that it would not likely be the case. 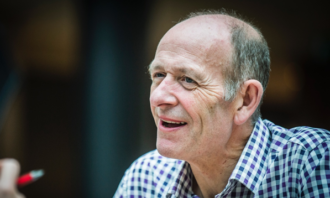 “Stories will be a great addition to the News Feed rather than a replacement. For some users it is going to be the main format they want to use and for a majority it is something which is going to stay,” Rezab added. Socialbakers paid for this journalist’s trip to Engage Bali 2018. The video has been viewed on YouTube over 6.7 million times at the time of writing. .. The book classified how Singaporeans of different socio-economic statuses (SES) behave, listing several behaviours as “higher SES”..